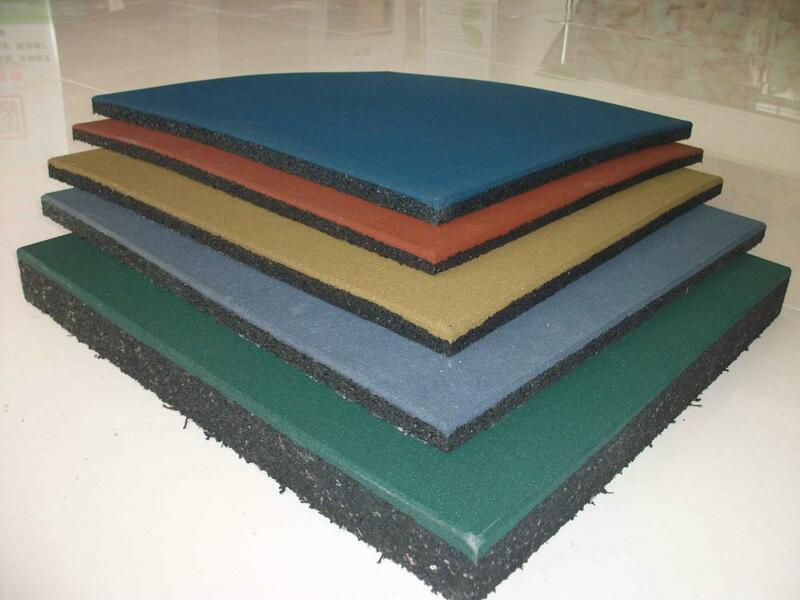 We are manufacturer and supplier of playground Rubber Flooring . 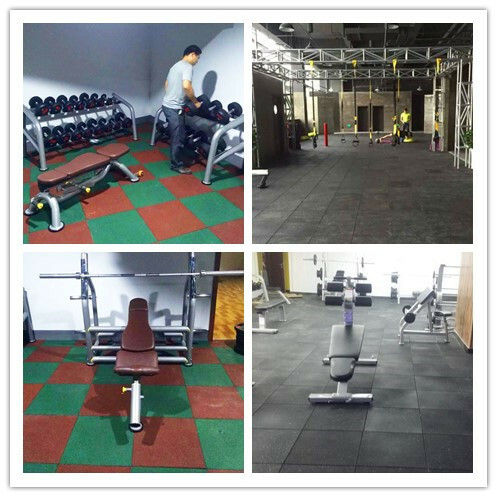 Rubber Gym Flooring have been used as home gym flooring, as commercial weight room flooring, under exercise equipment, as basement flooring, over radiant heated flooring systems, as slip resistant flooring on boat docks, as children`s play room flooring, and any other place where a Rubber Floor solution would be useful to help prevent slipping and provide anti-fatigue and sound control qualities. 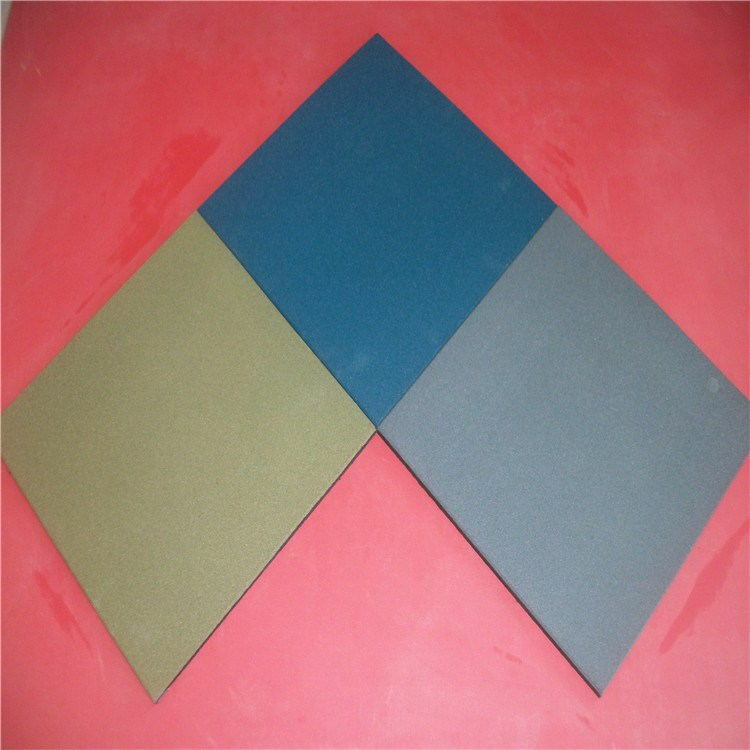 Our rubber flooring tiles are designed using excellent quality raw materials. 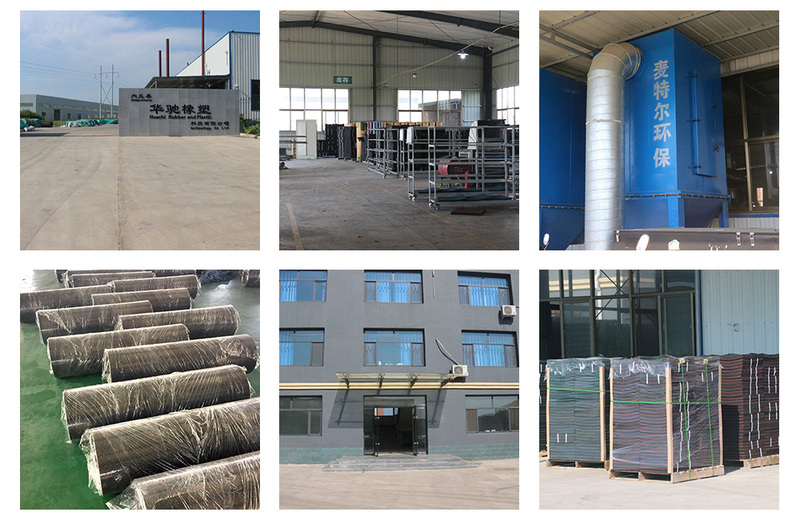 Product surface: thickness is 3-5mm, 14-16mesh dyeing rubber granules. 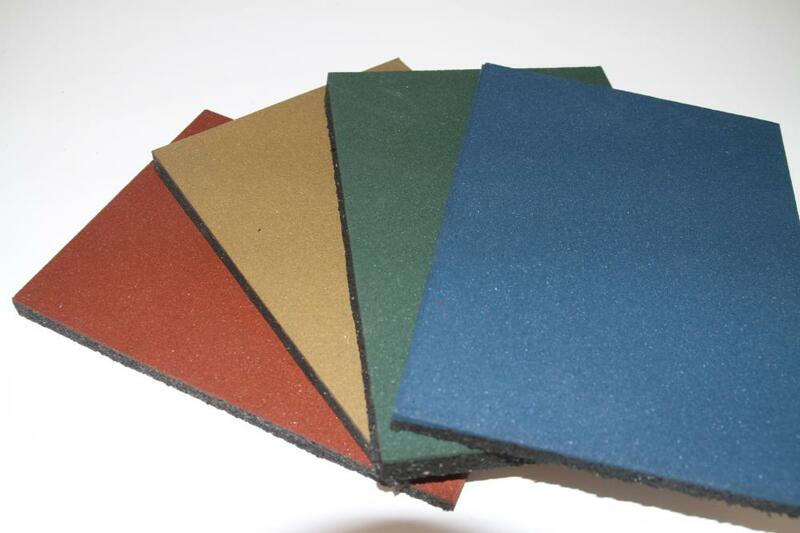 Product under-layer:8-10mesh rubber granules OR 14-16 mesh rubber granules. 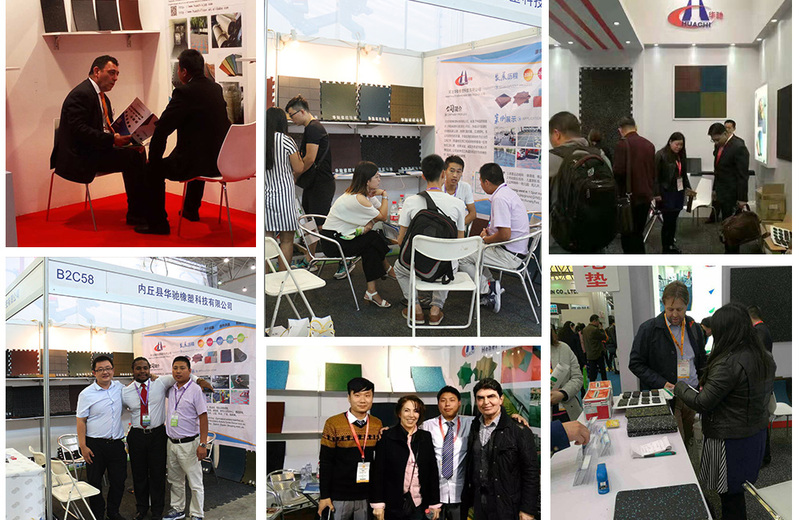 High elasticity,shock absorbent,sound absorbent,slip resistant,big friction co-efficient , strong protective performance. High water resistance ,easy cleaned surface ,easy maintenance. 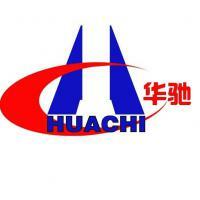 High thermal insulation ,anti-static electricity ,frame retardant with the high safety coefficient. Non-toxic ,non-polluting ,anti-fouling,no breed bacteria, no stimulation to the human body. Simple and convenient installation . 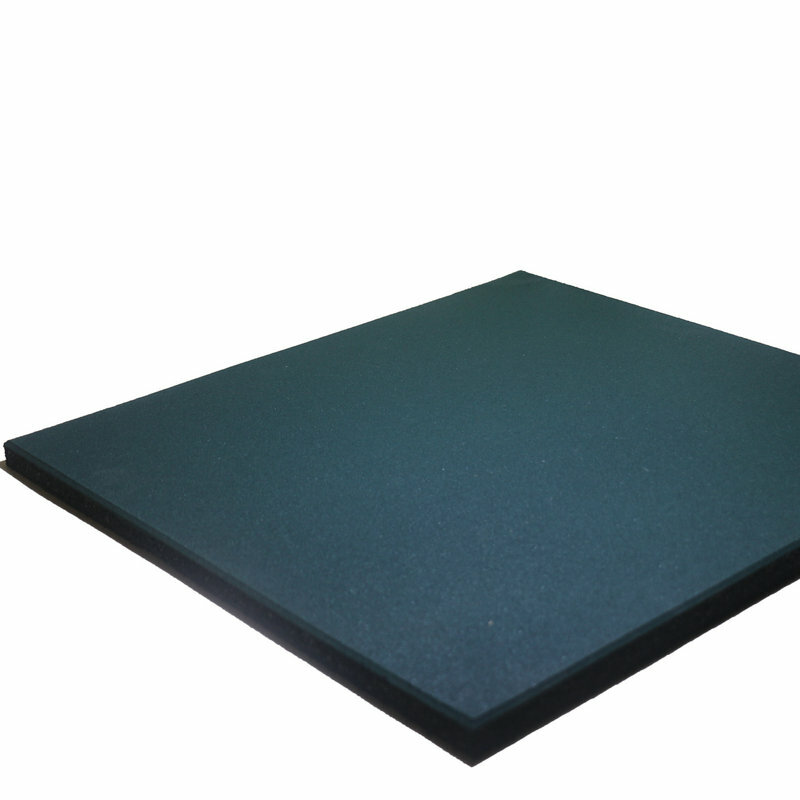 Looking for ideal Outdoor Anti-slip Waterproof Rubber Floor Manufacturer & supplier ? We have a wide selection at great prices to help you get creative. 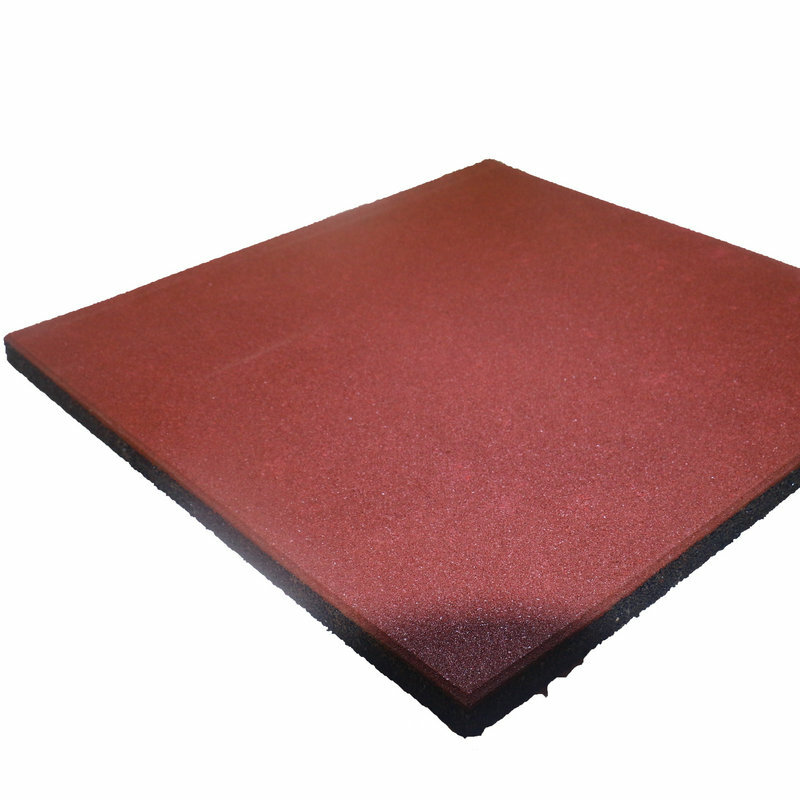 All the Anti-slip Waterproof Playground Rubber Floor are quality guaranteed. 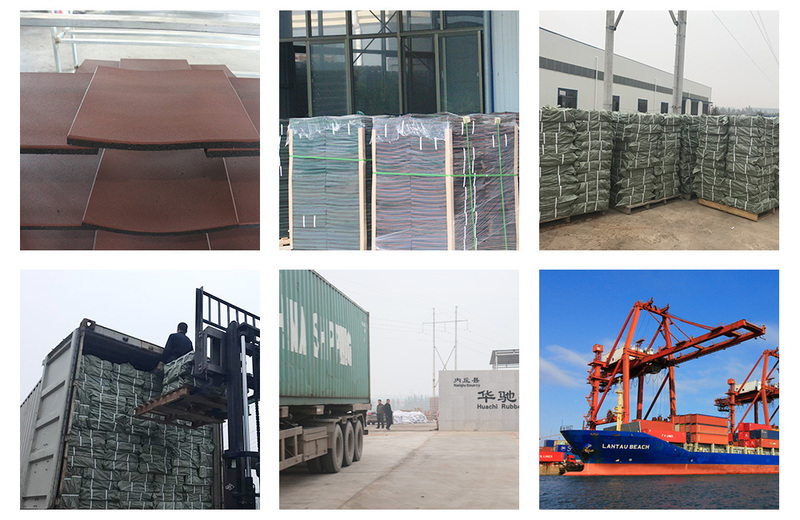 We are China Origin Factory of Outdoor Waterproof Playground Rubber Floor. If you have any question, please feel free to contact us.